Tasers, a US product, came into use in NSW more than 20 years ago as a less-lethal weapon for officers to use to subdue dangerous people. A FORMER police officer has condemned a NSW Greens' policy that states general duties officers should be stripped of Tasers, shining a spotlight again on a controversial issue that has endured headlines throughout the past decade. Leeann Lloyd contacted the Advocate this week saying she would be "dead" if she had not had access to a Taser during her time serving as an officer. "As a former police officer and member of the police family, I am offended and deeply personally affected by this. Triggered by this... If these rules were in place, I would be dead," she said. The Greens policy states general duties police should not carry either Tasers or guns, and these weapons should instead be reserved for specially trained squads. In 2012, following the death of a Brazilian student in Sydney, Greens MP David Shoebridge called for action to be taken on police use of Tasers. The 21-year-old man, Roberto Laudisio Curti, was Tasered by officers after he stole biscuits from a convenience store while under the influence of LSD. Curti died after police tasered at him a total of 14 times. 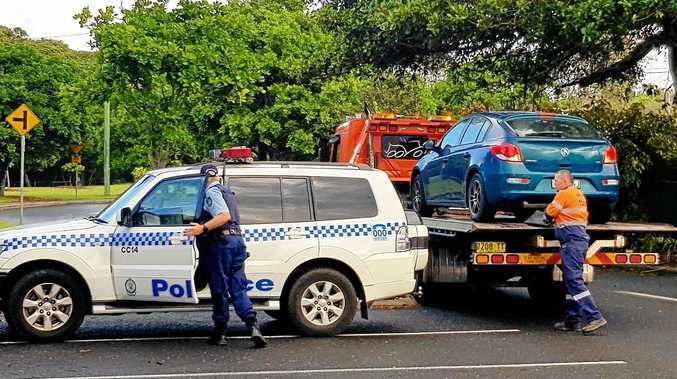 NSW Coroner Magistrate Mary Jerram said many of the police involved were "junior" and "inexperienced" and recommended disciplinary action be taken against five of the officers. Mr Shoebridge said guidelines and procedures for weapon use by police needed to be "clarified", suggesting general duty officers be stripped of their Tasers until this is done. 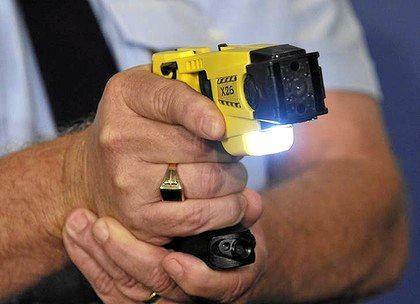 He added NSW Police statistics had shown Taser use by police had risen, and gun use remained steady. Tasers, a US product, came into use in NSW more than 20 years ago as a less-lethal weapon for officers to use to subdue dangerous people, rather than resorting to guns. It fires barbs and causes temporary paralysis when attached to an individual. In their policies, NSW Greens have also stated the use of sniffer dogs in public places to carry out searches should be put to an end, claiming it is ineffective in reducing drug use and is an 'infringement of personal dignity'.